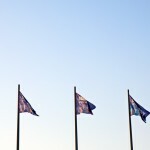 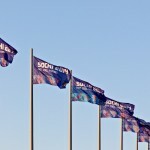 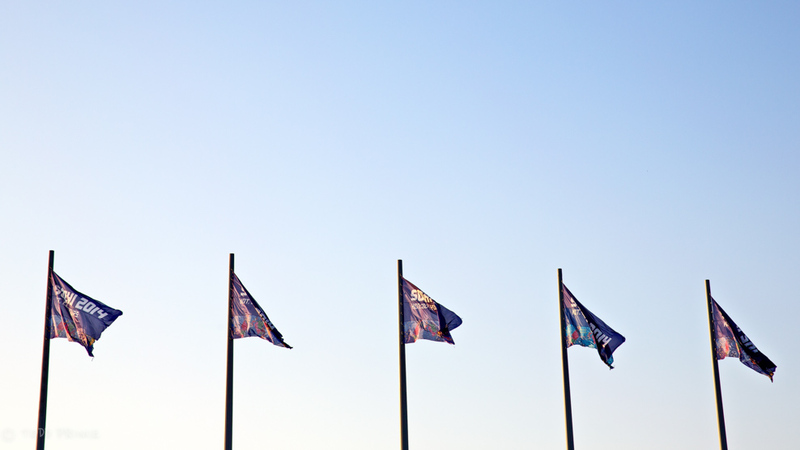 Sochi 2014 flags waving in the wind during a summer sunset. 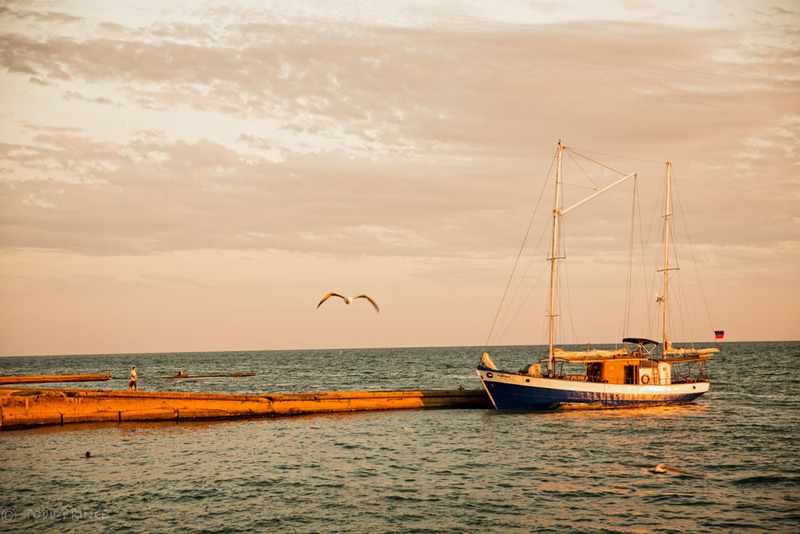 The Sochi sunset turning a boat golden as seagulls fly past. 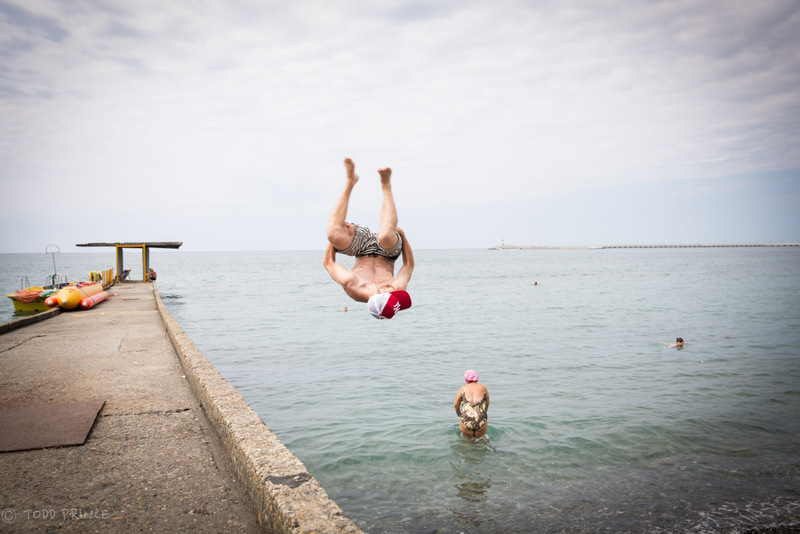 Russian youth doing a backflip into the water on the Sochi shore. 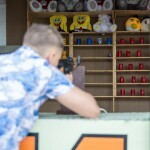 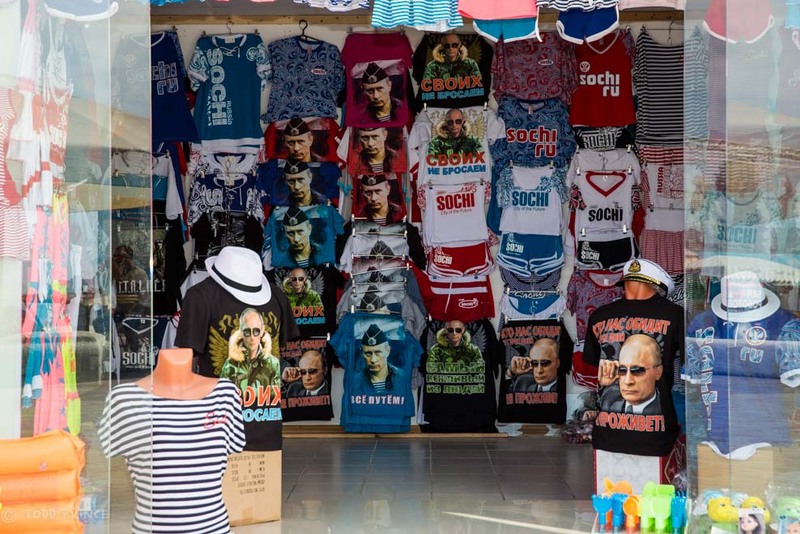 Sochi shooting galleries use Obama portraits on cans to boost interest. 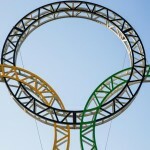 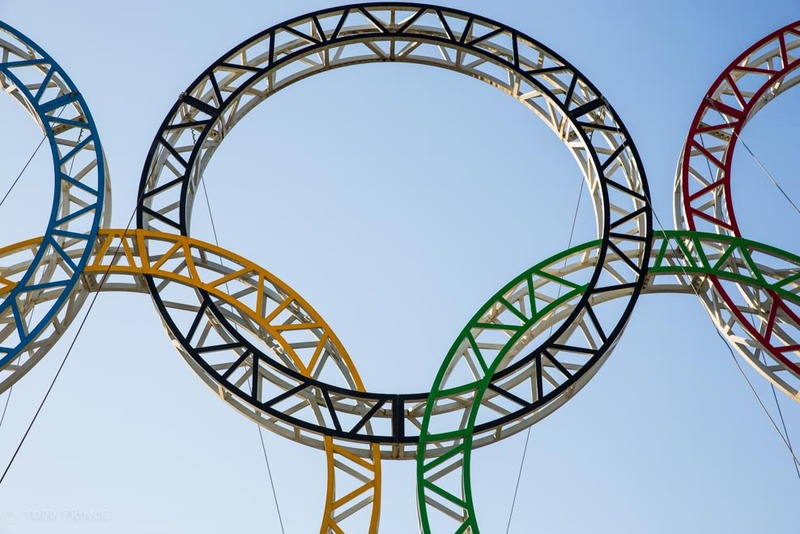 The Olympic Rings in front of the Sochi Airport. 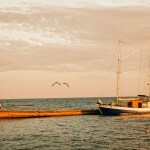 Seagulls flying over the Sochi waters as the summer sun sets in the background. 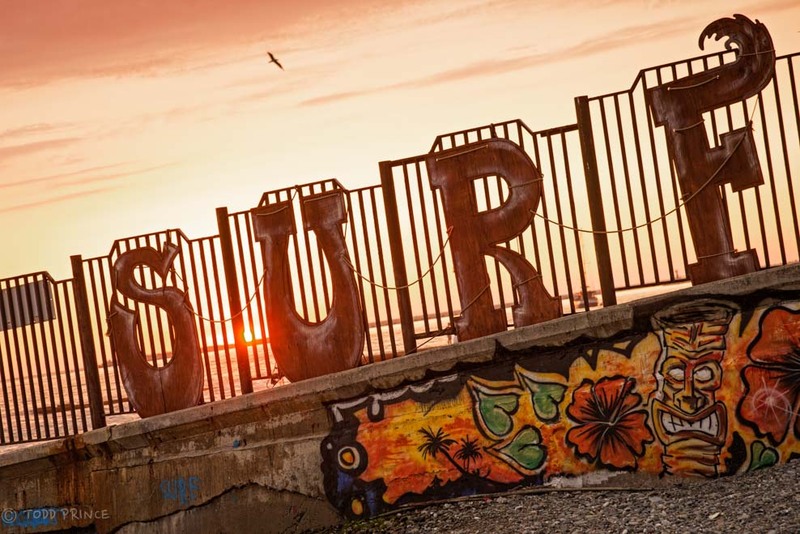 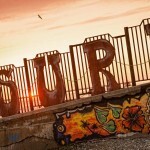 A ‘SURF’ sign on the Sochi beach. 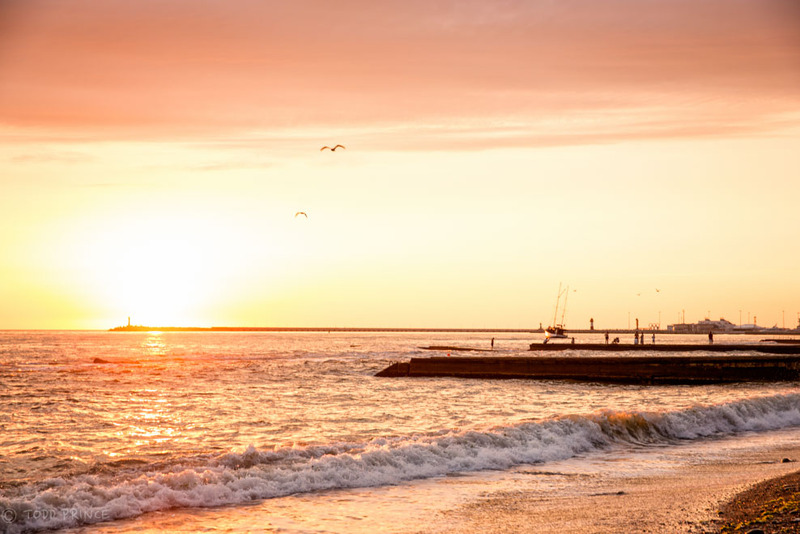 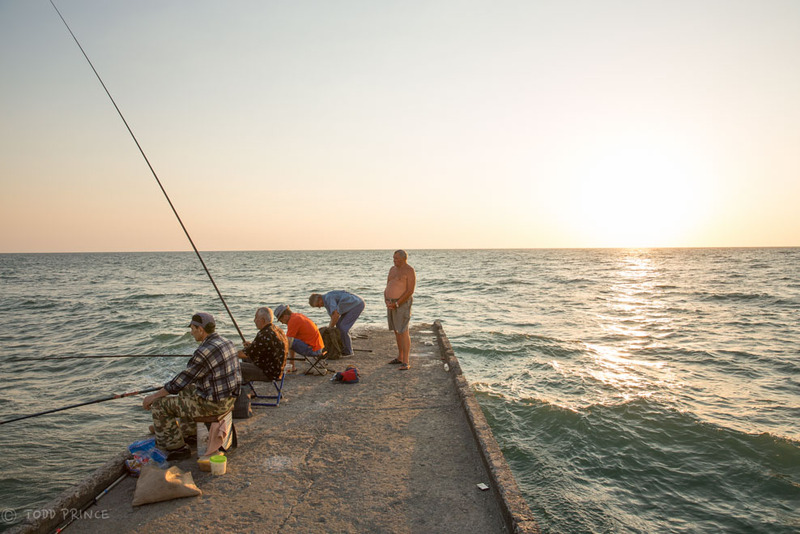 Russians fishing off a pier in Sochi at sunset. 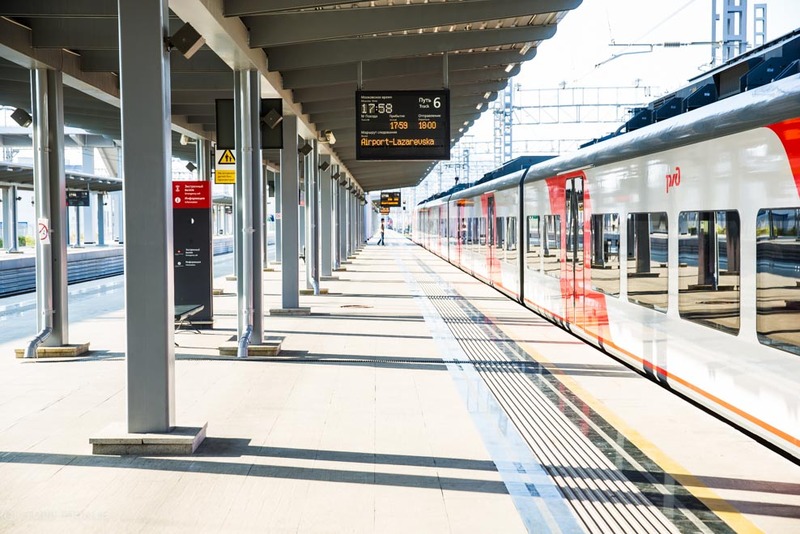 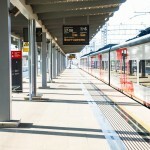 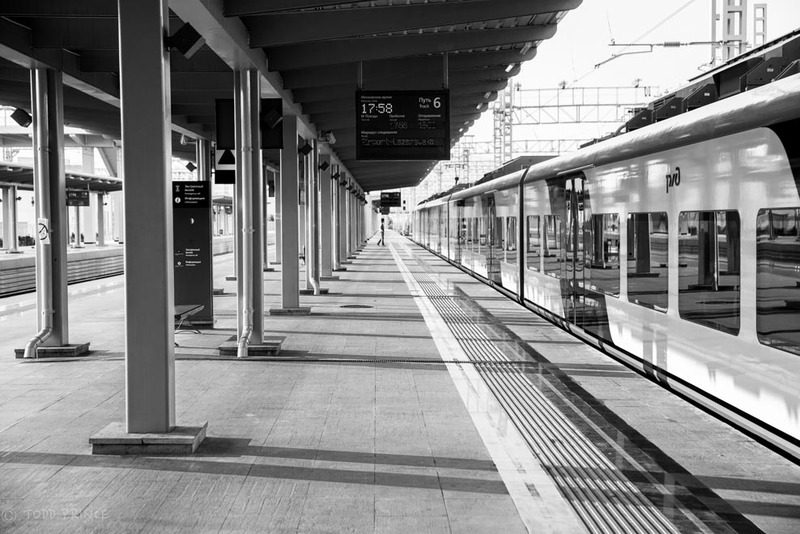 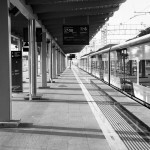 A train coming into one of the new stations in Sochi. 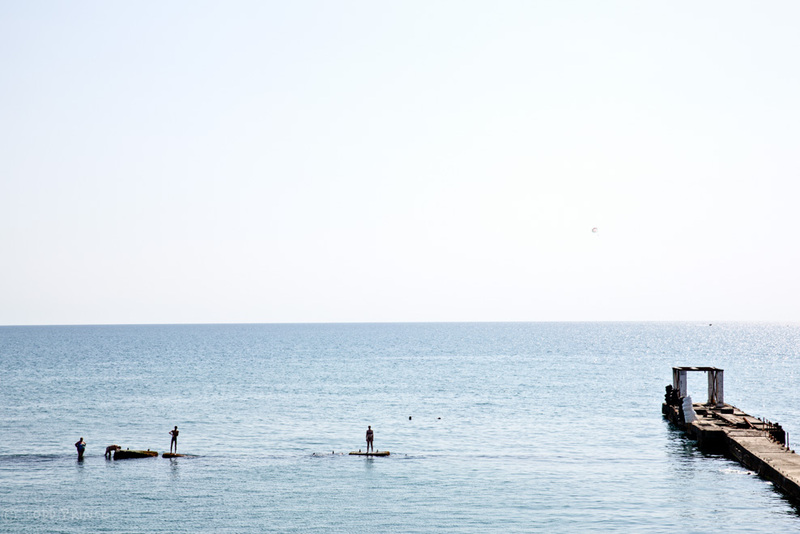 Russians standing on rocks in Sochi’s waters. 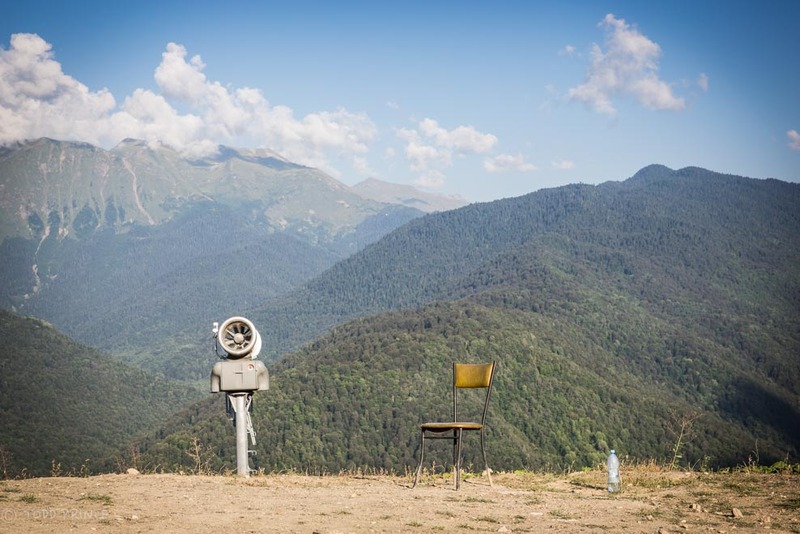 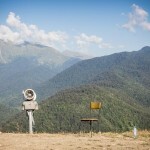 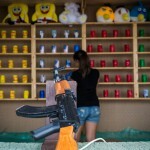 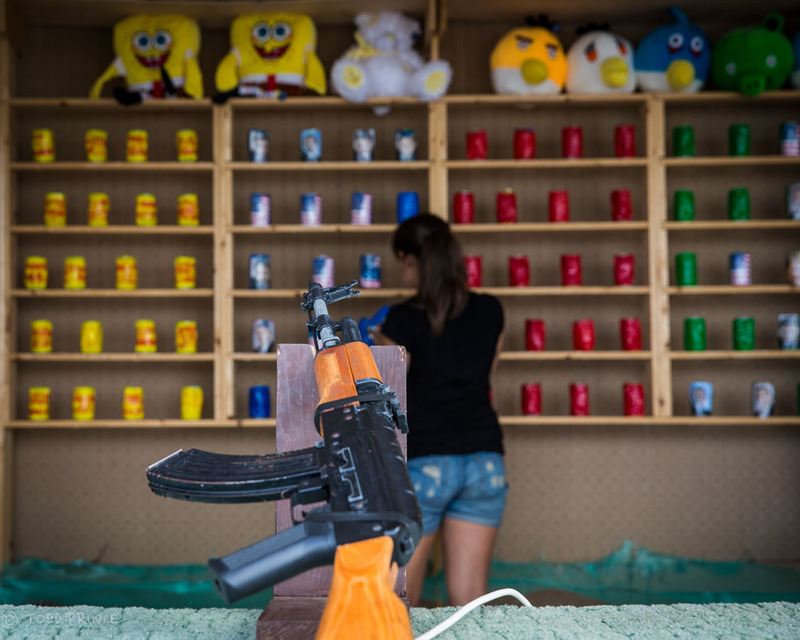 An empty chair and bottle of water stand before the Caucasus Mountains in the Olympic Resort of Krasnaya Polyana. 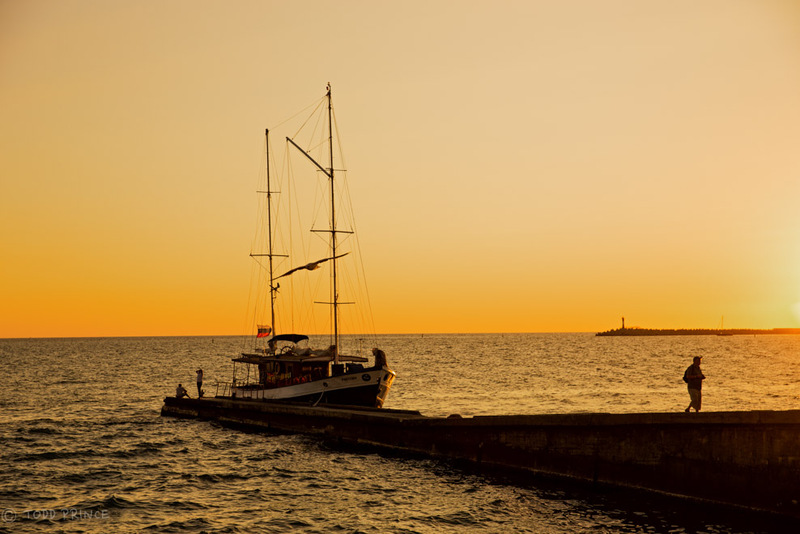 Summer sun setting over Sochi waters as a boat docks. 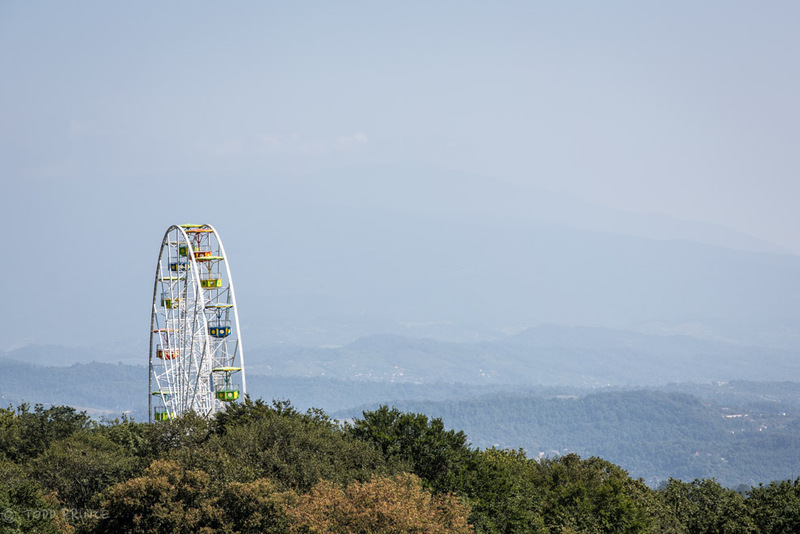 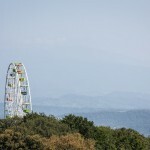 A Ferris Wheel reaches high into the sky in Sochi. 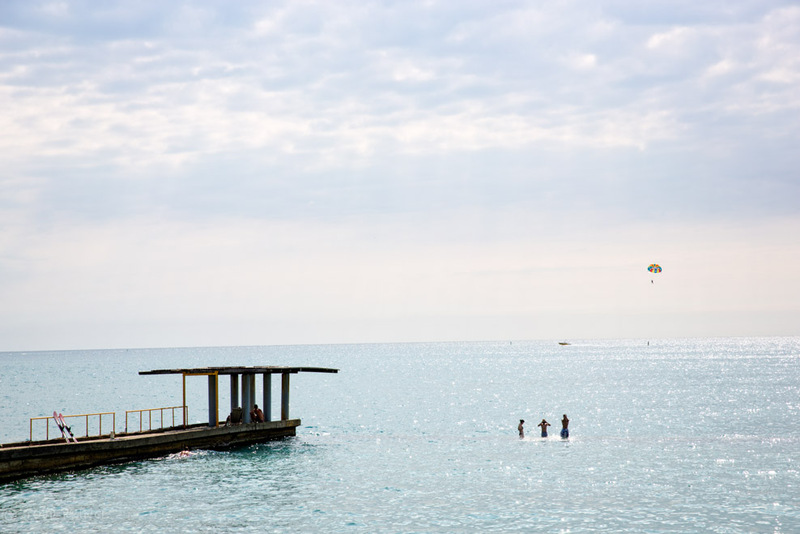 Russians swimming in the Sochi waters as a parasail goes by in the background. 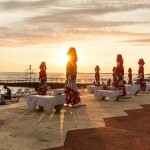 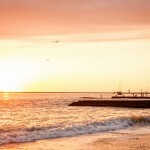 Sunset over the Sochi Beach. 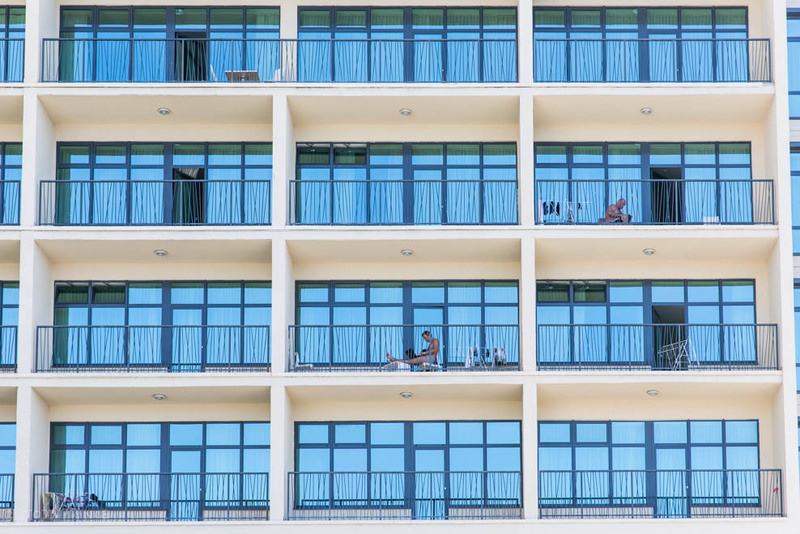 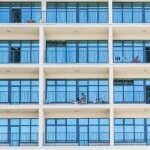 Russians relaxing on the balconies of a new hotel in Sochi. 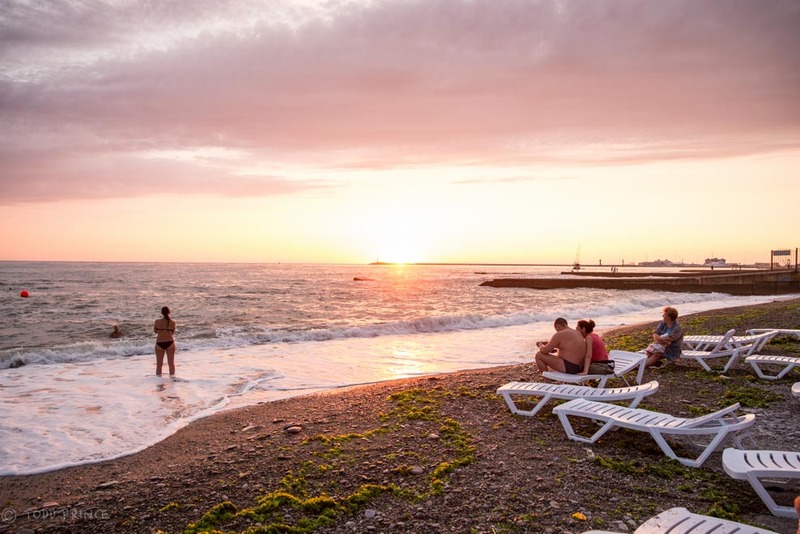 A Russian couple sitting in front of the Sochi Harbour at Sunset. 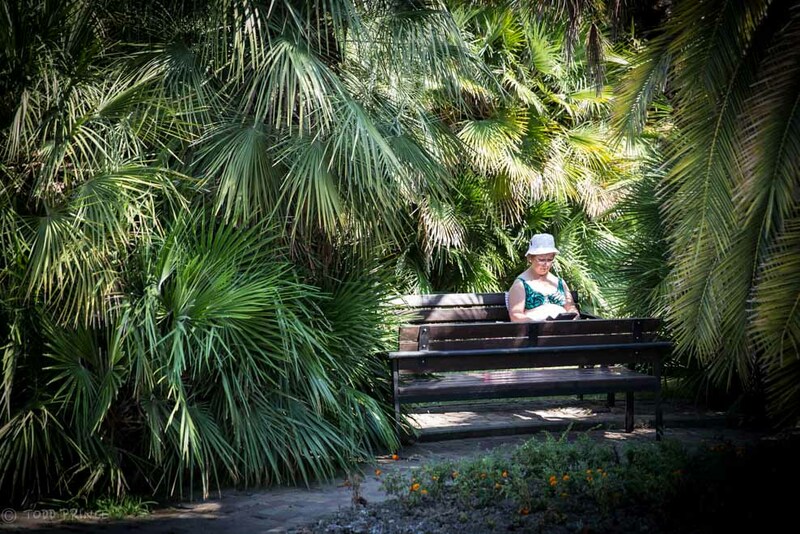 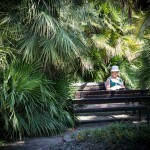 A Russian woman reading among the tropical trees in Sochi. 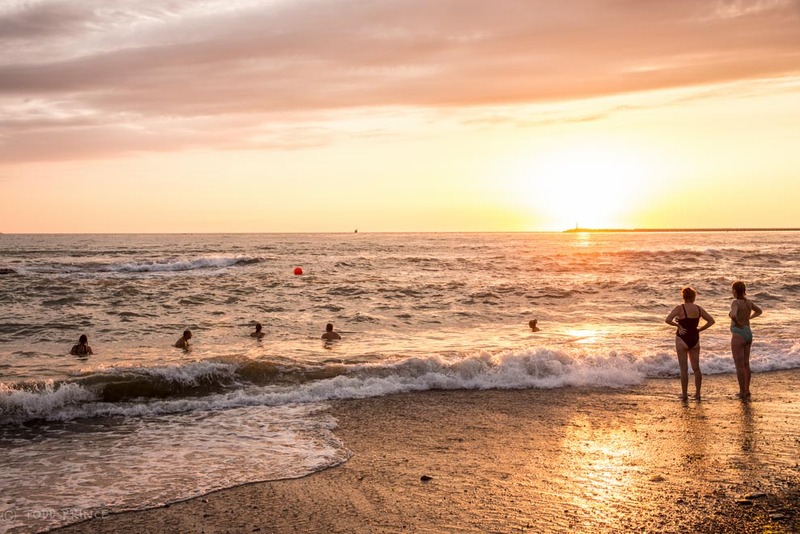 Russians going for a last swim for the day as the sun sets over Sochi. 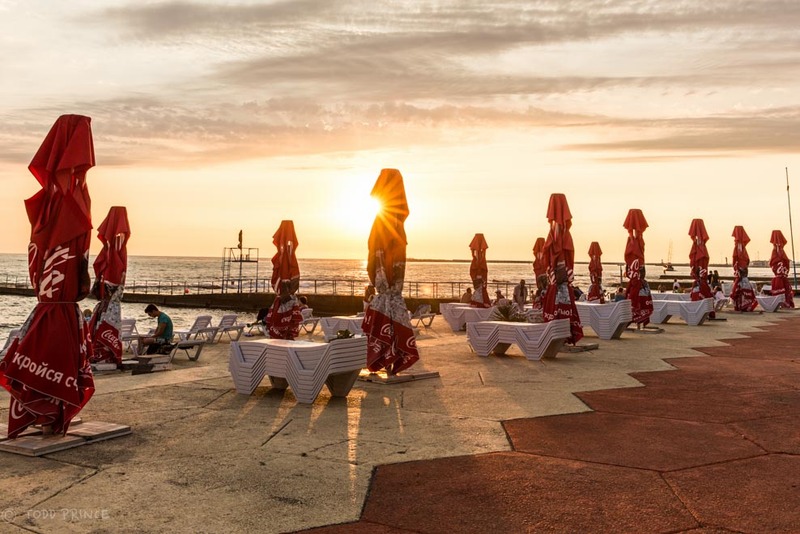 The sun setting over Sochi Olympic Park. 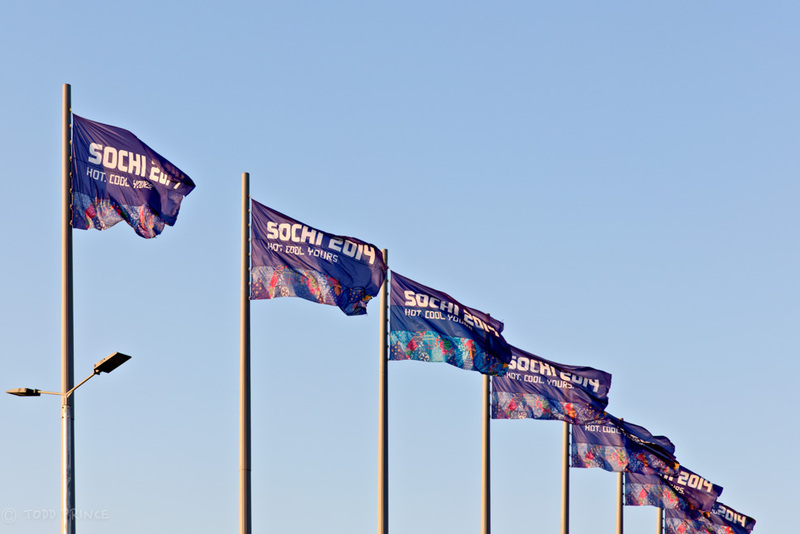 Sochi flags waving in the wind at the Olympic Park. 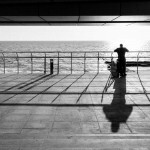 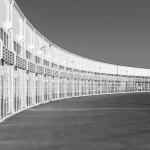 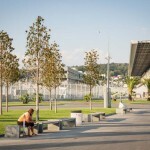 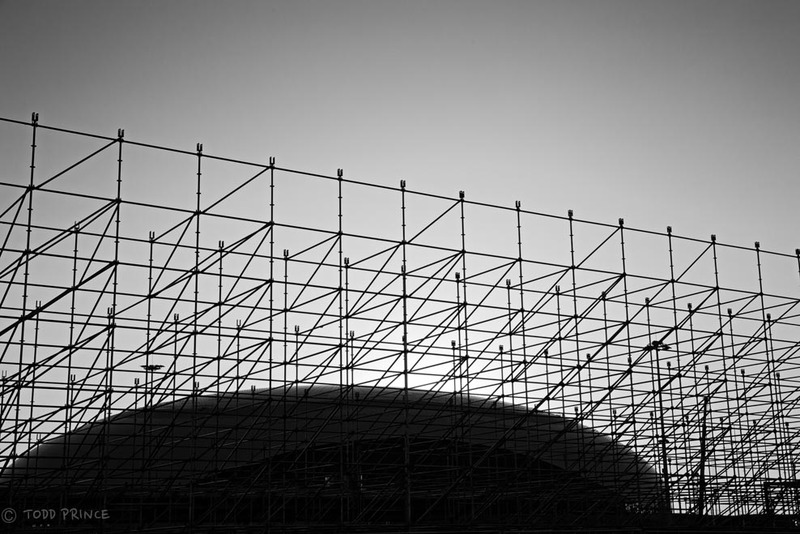 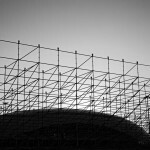 A worker at Sochi’s Olympic Park taking a break at sunset time. 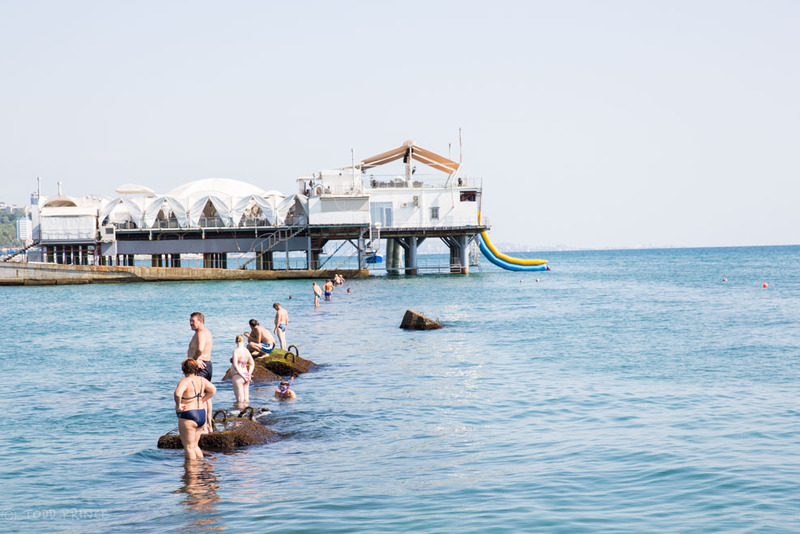 Russians standing on rocks in the Sochi waters. 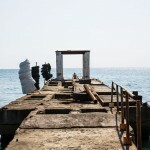 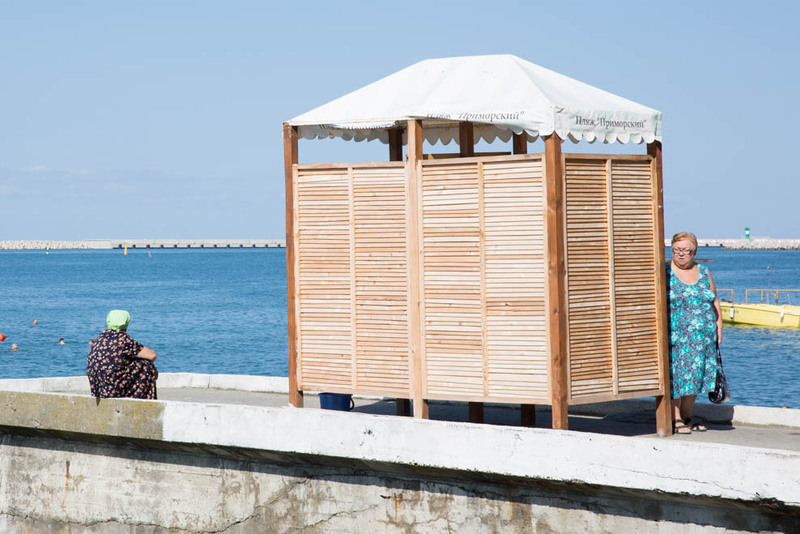 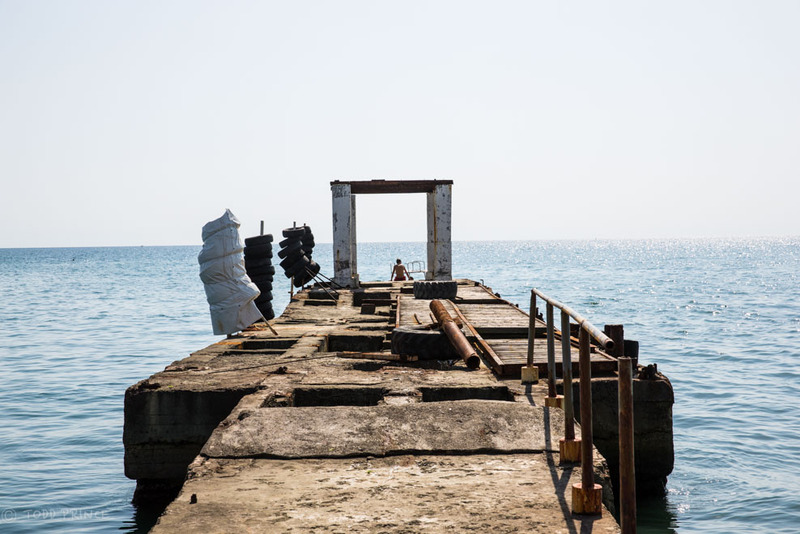 A Russian boy sitting at the edge of an old pier in Sochi. 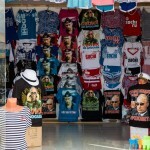 Putin t-shirts on sale at stores along the Sochi boardwalk. 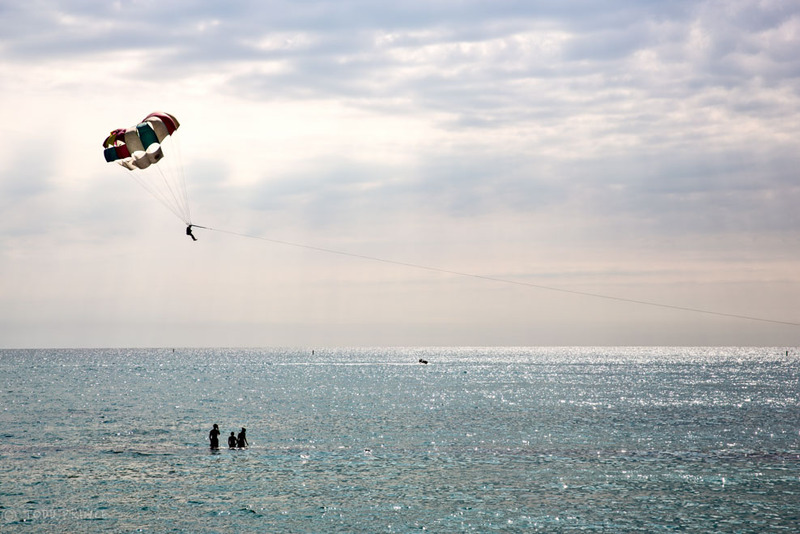 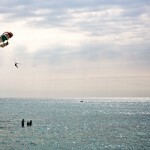 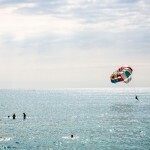 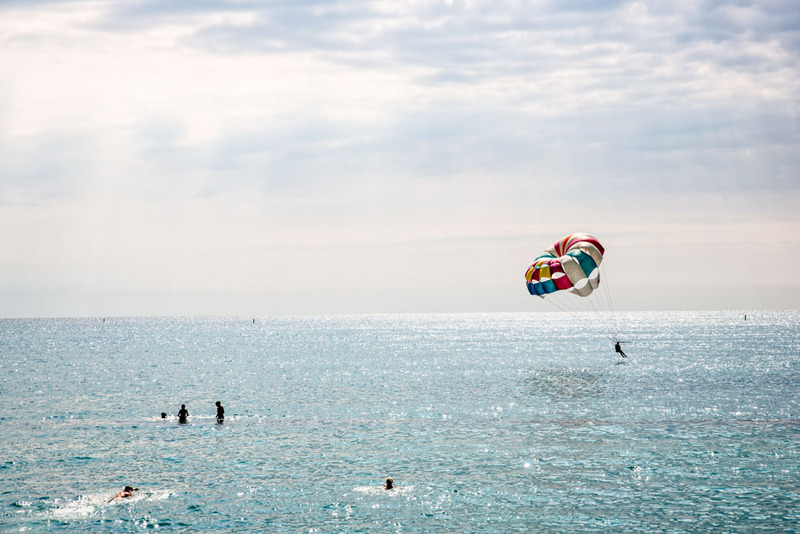 A man parasailing over the Sochi waters. 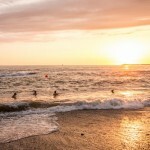 Russian ‘Babushki’ changing into swim gear on the Sochi boardwalk. 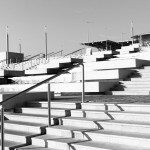 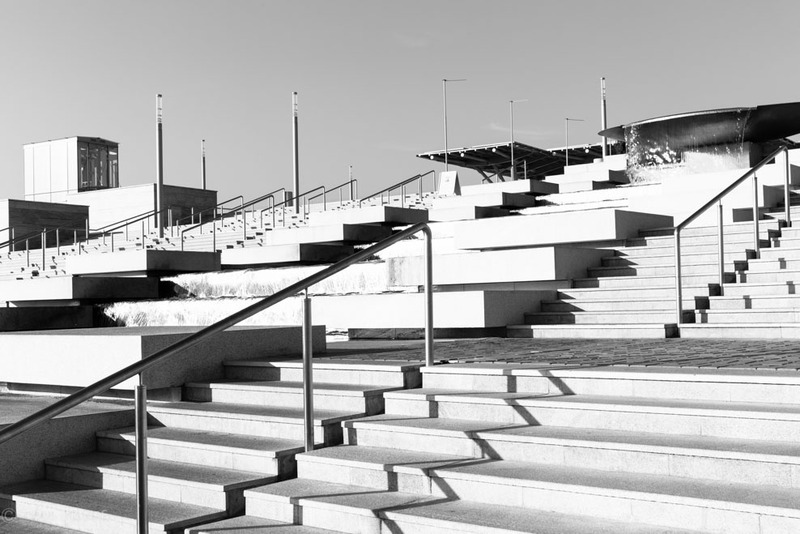 Stairs leading from the train station at Sochi’s Olympic Park. 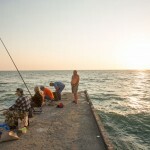 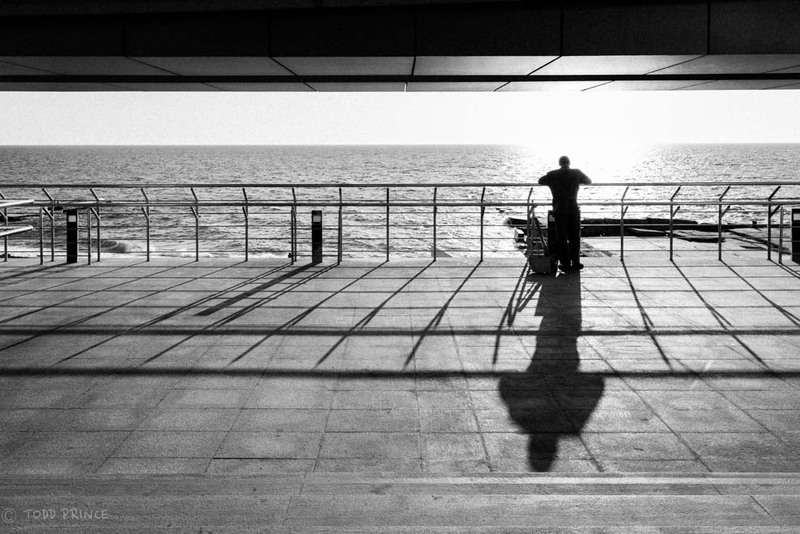 A migrant worker watching the sun set over the Sochi waters. 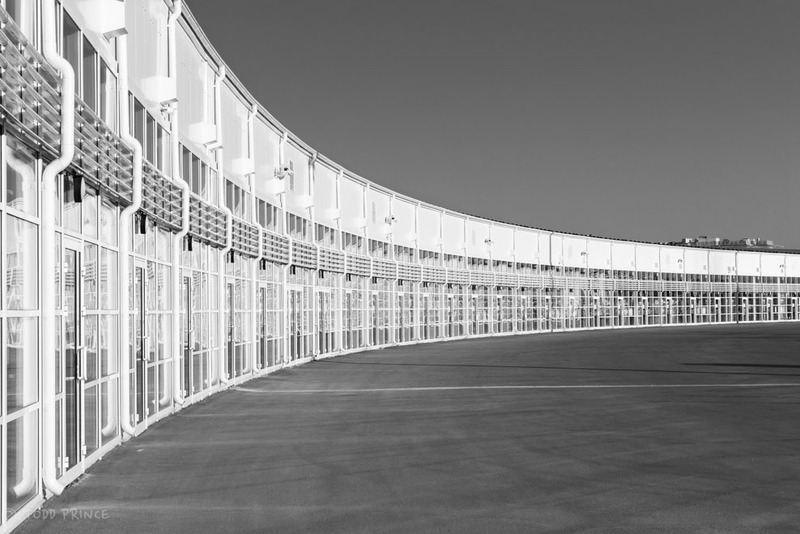 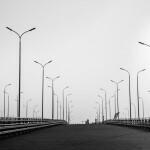 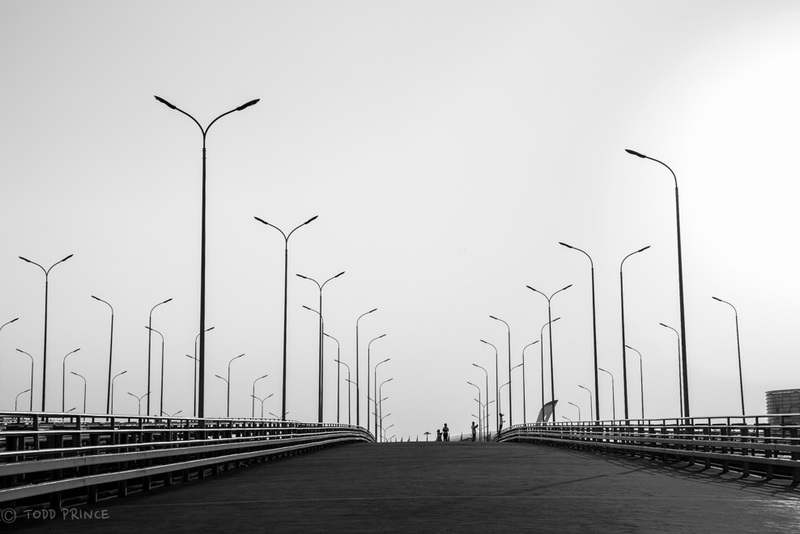 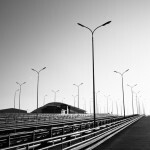 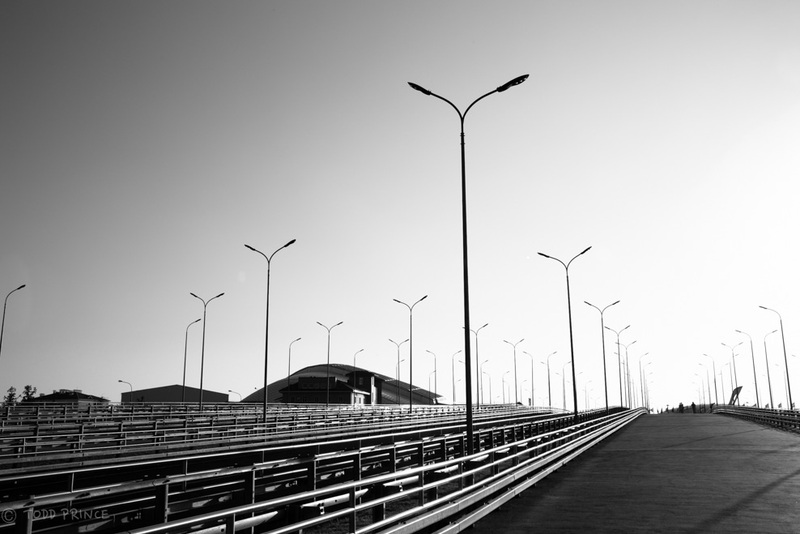 The road leading to the Olympic Flame Monument at Sochi’s Olympic Park. 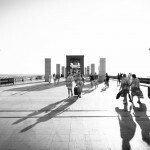 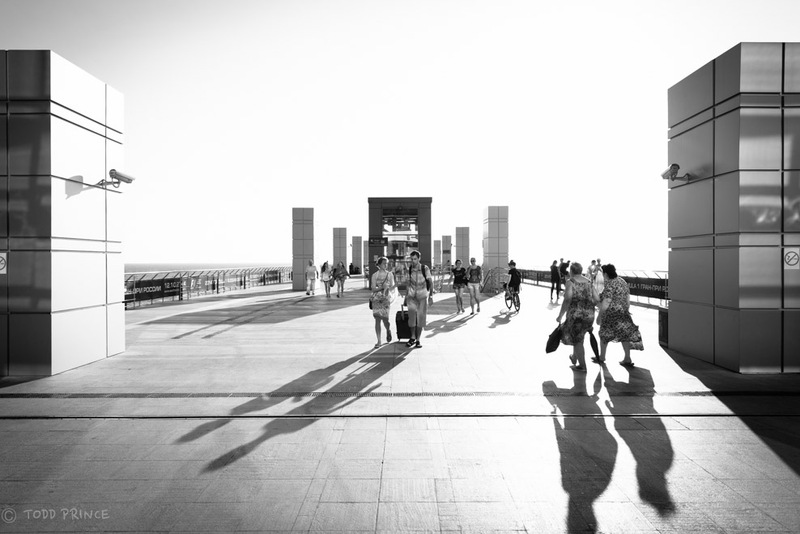 Visitors walking to the the Olympic Flame and Fountain at Sochi’s Olympic Park. 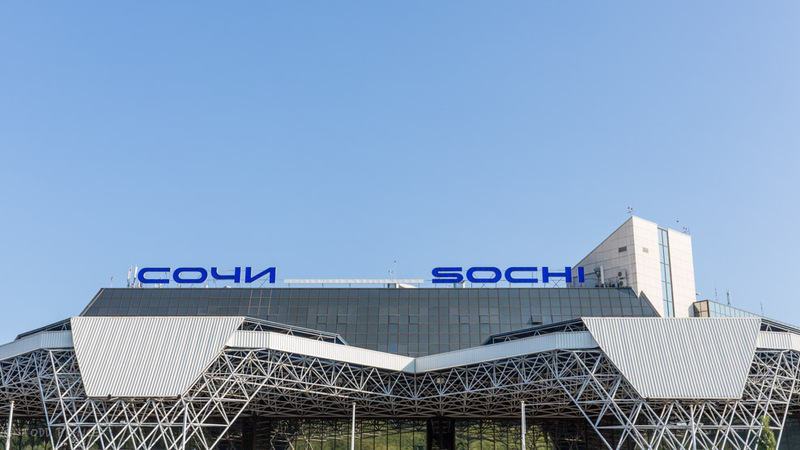 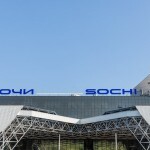 One of the new train stations in Sochi. 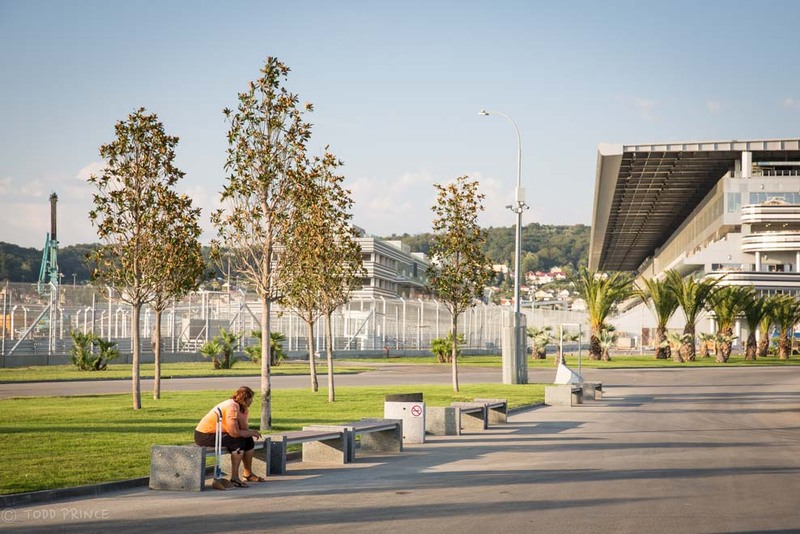 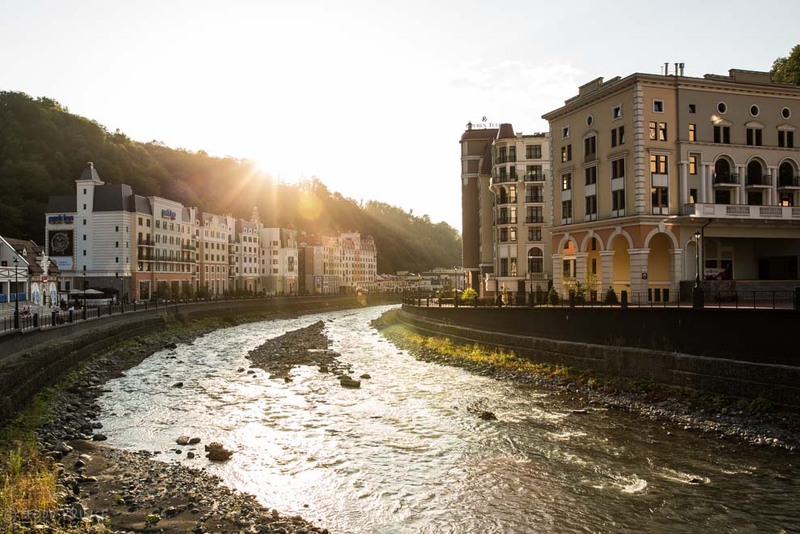 The sun setting over the new train station in Sochi. 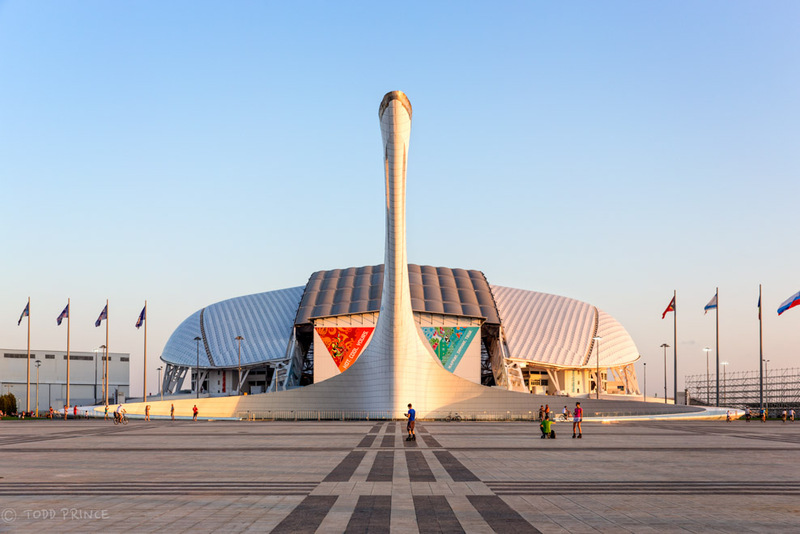 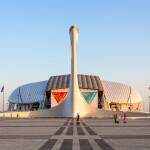 An Olympic stadium at sunset at Sochi’s Olympic Park.